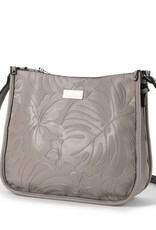 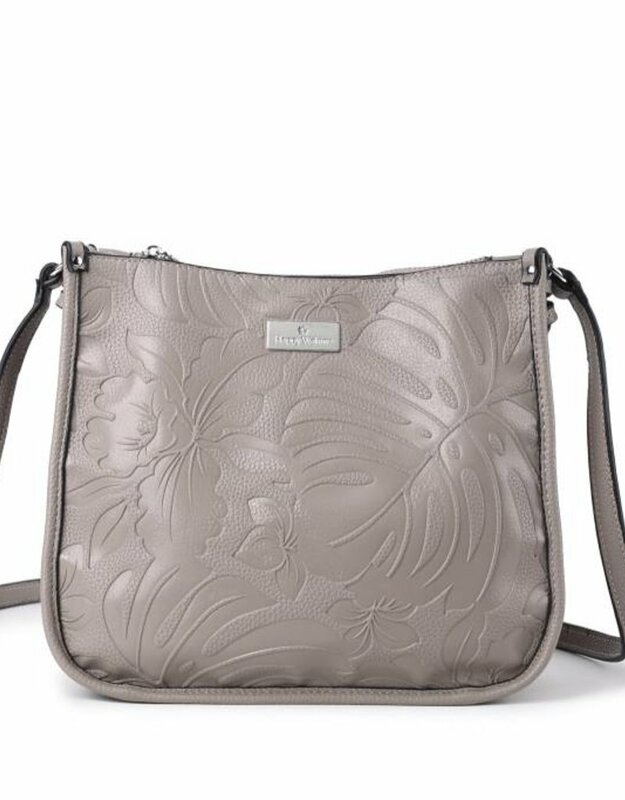 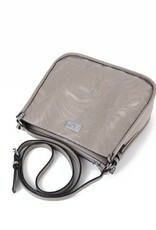 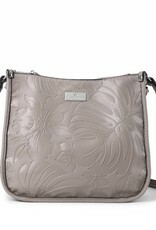 This new crossbody style "Emma" is the perfect travel companion. 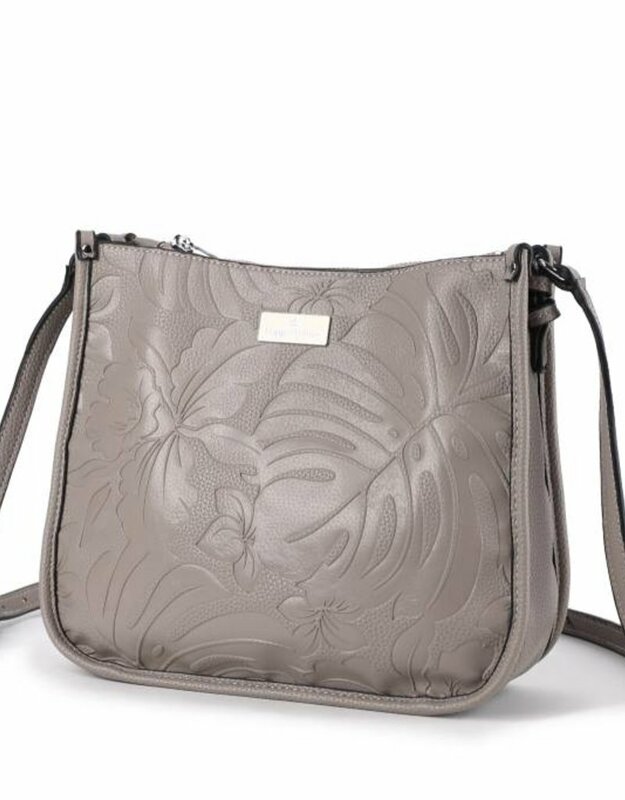 Our unique embossed patterns make it feel like having a piece of Hawaii with you around the world. 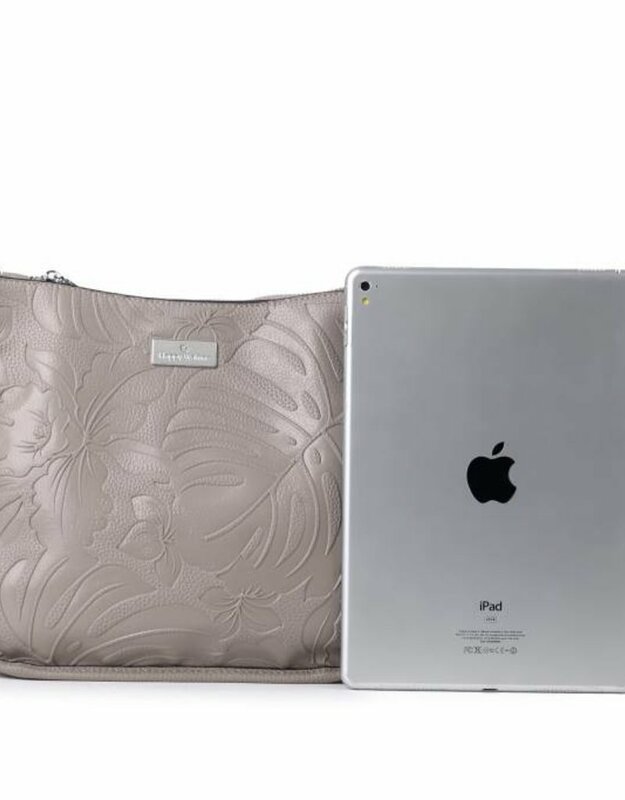 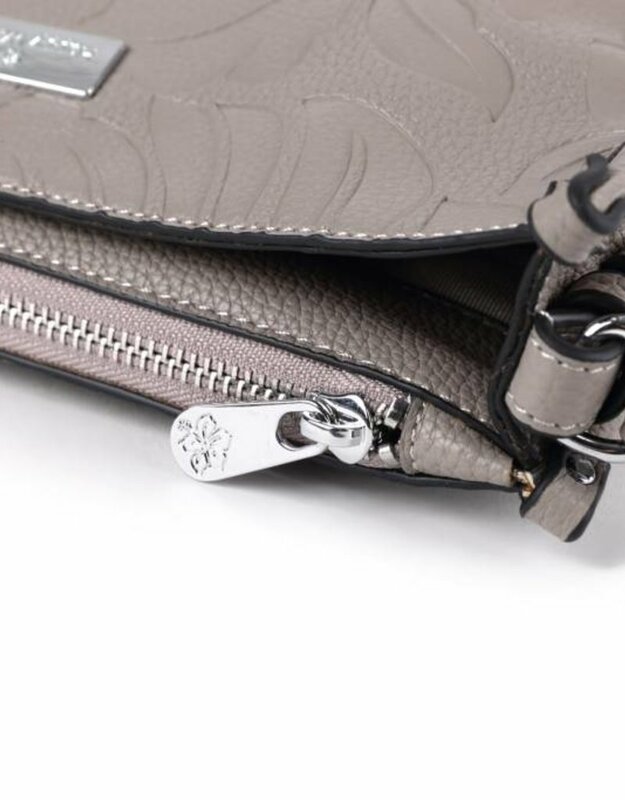 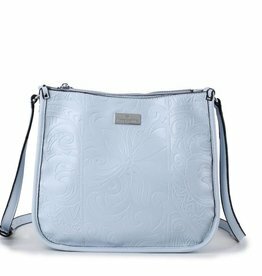 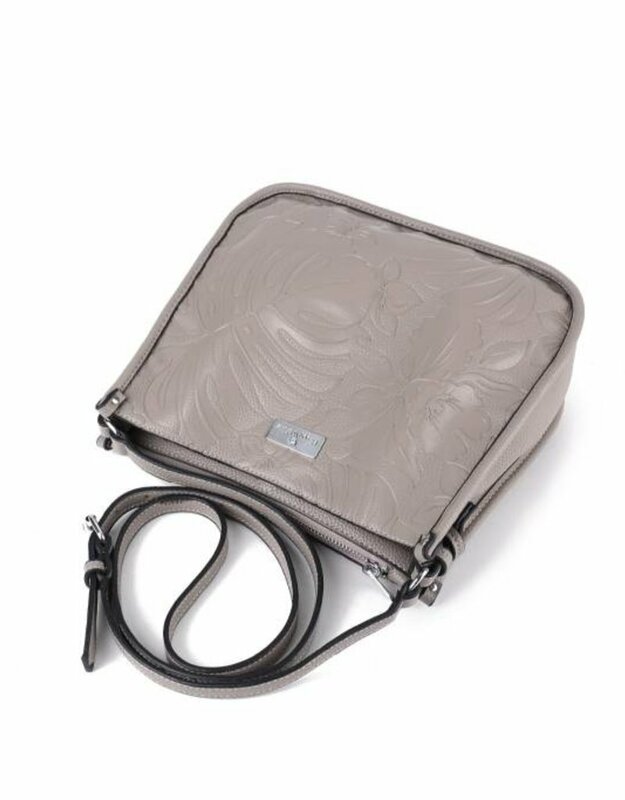 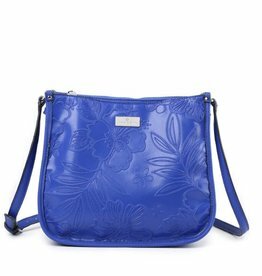 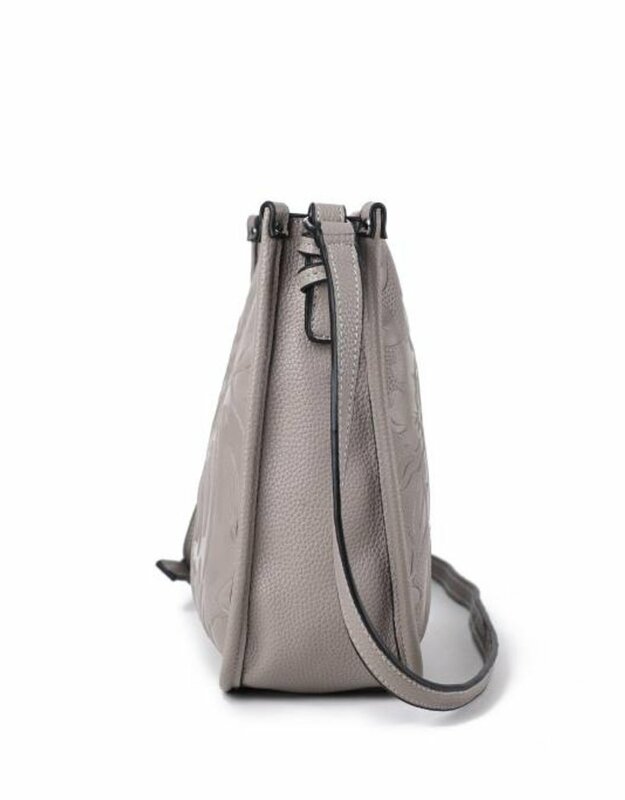 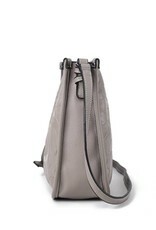 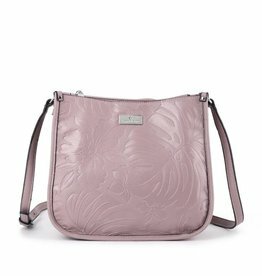 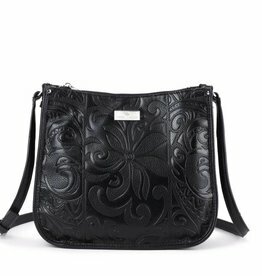 This crossbody bag has a large compartment closed by a magnetic closer, and a large zippered compartment to keep your valuables and personal items safe. 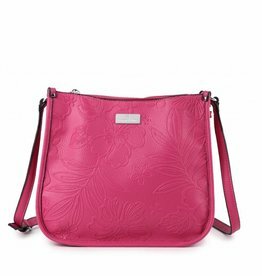 The bag is wide enough to hold even larger items like glass cases, larger wallets, or even water bottle to stay hydrated throughout your day!